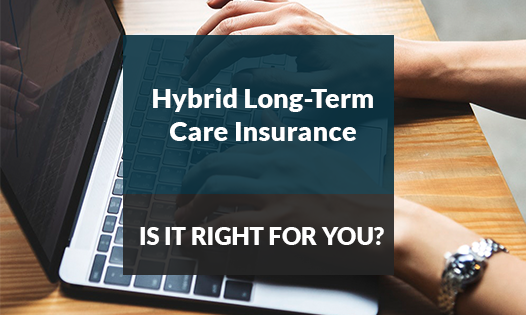 What You Need to Know: Hybrid Long-Term Care Insurance - Kattan Ferretti Financial L.P.
fact premiums on these policies have jumped. premium option that also adds some attraction. can end up being money down the drain. rating. It is our number one rule to always fully understand what you’re investing in. policy as well to see if it could be more appropriate for you.